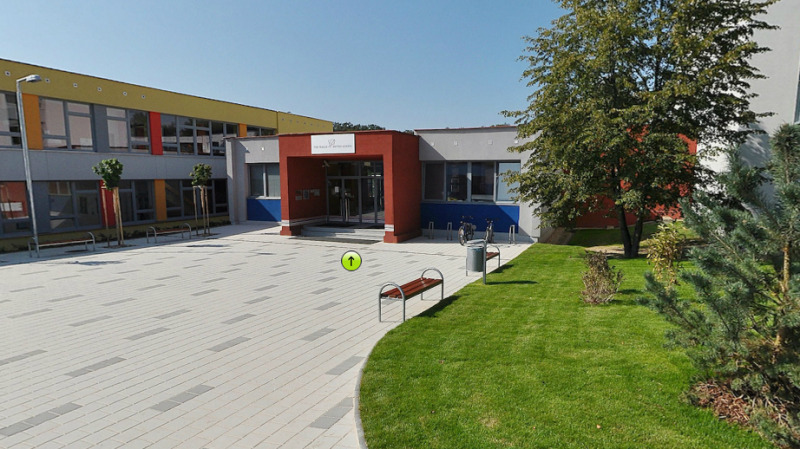 http://getkredit.ruhttps://originhealth.ruhttp://make-credit.ruhttps://avtoremonto.ru http://live-cms.ruhttps://cleanmedicine.ruhttp://saurfang.ruhttp://wow-helper.ru http://nunax.ru How many years have you worked at this school? 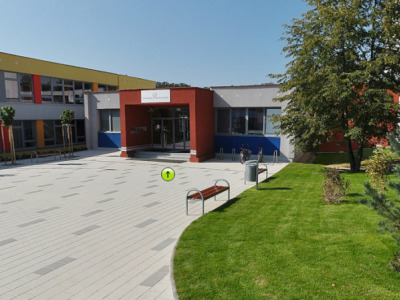 Prague British School had created an admirable learning environment for their students in order to develop their thinking and become confident learner. Being a teacher I can say that their work is commendable. They treat every student according to his/her mental level to make them realize their potential and excel in their fields. The staff of the school also deserves a great appreciation as they are the one who handle the students with great love and care.